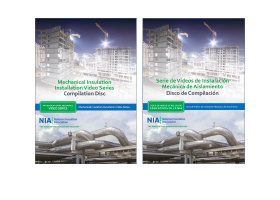 NIA knows it can be difficult to find information on mechanical insulation so our members and staff have created and compiled the following resources. In order to help engineers, specifiers, and insulation contractors, NIA offers a number of free insulation technical resources. NIA’s Technical Information Committee (TIC) reviews and updates these documents quarterly. If you are interested in submitting product information or contributing, you may want to consider joining the TIC. The Insulation Materials Specification Chart, created originally for the NIA’s training programs, provides users with physical and material properties of various insulation materials as specified in ASTM Materials Specifications. This product, created by NIA’s Technical Information Committee (TIC), was born out of a need for an unbiased, easy-to-use selection guide to help students look up and study the physical and material properties of different types of insulations. 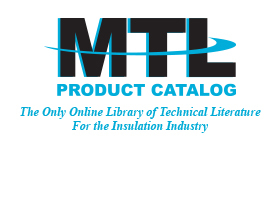 The MTL Product Catalog houses up-to-the-minute technical literature from insulation manufacturers and distributors, making product information available immediately, around the clock. This NIA guide is a compilation of current ASTM, federal, and military specifications relevant to the insulation industry. It lists the companies that manufacture products that conform to each specification. This is a helpful publication for the insulation contractor, specifier, user, and owner. The Insulation Science Glossary contains a list of basic and advanced insulation industry terms and their definitions. It is reviewed quarterly by NIA’s Technical Information Committee. Get all your questions answered by the Metal Building Laminators or find out about Certified Faced Insulation. The National Commercial & Industrial Insulation Standards Manual, also known as the MICA Manual, was developed by the Midwest Insulation Contractors Association (MICA). The newly updated 8th Edition is available both in printed and interactive PDF versions with 111 MICA Insulation Plates, including vapor dams and a new Cryogenic Section, and updated Materials Property Section with tables conforming to ASTM Standards. Standard 90.1 has been a benchmark for commercial building energy codes in the United States and a key basis for codes and standards around the world for more than 35 years. 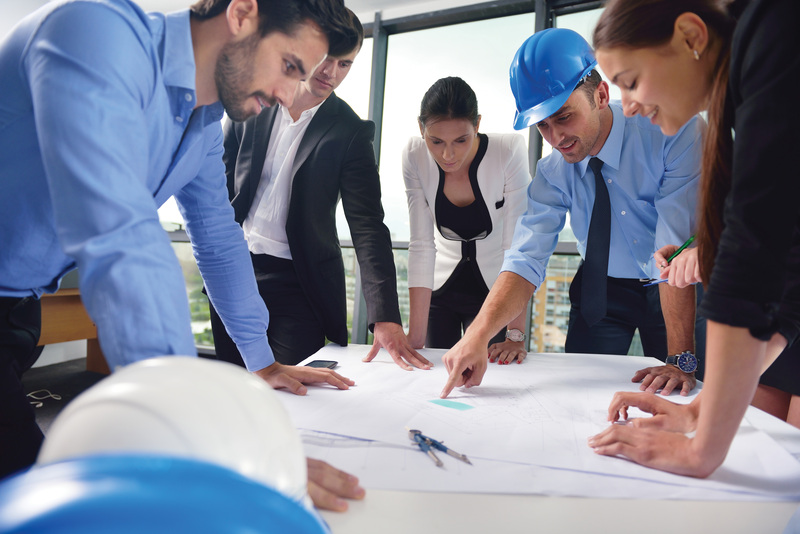 The ICC is dedicated to developing model codes and standards used in the design, build, and compliance process to construct safe, sustainable, affordable, and resilient structures. The International Codes®, or I-Codes®, published by ICC, provide minimum safeguards for people at home, at school, and in the workplace. The I-Codes are a complete set of comprehensive, coordinated building safety and fire prevention codes. MasterSpec®, a product of the American Institute of Architects (AIA), is the ultimate resource for producing specifications your way. 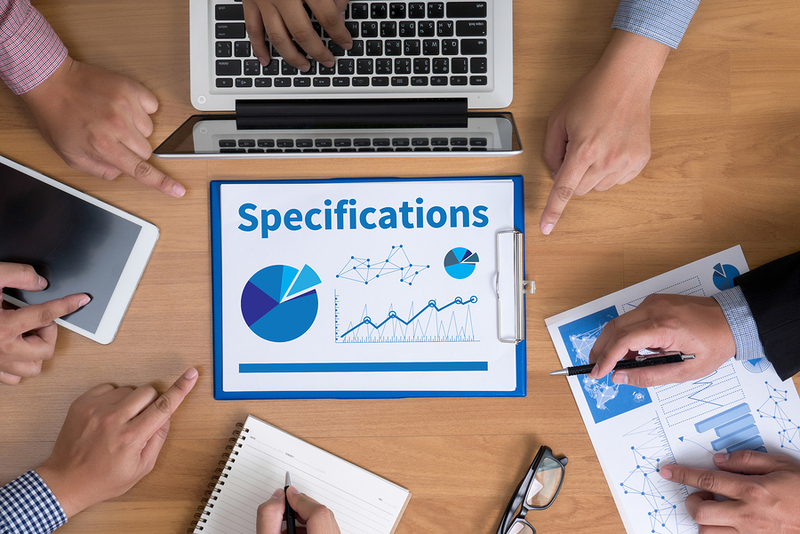 With master guide specifications, delete what doesn’t apply, add your own customizations, and rest assured that your specs are current and complete. Process Industry Practices (PIP) is a coalition of process industry owners and engineering construction contractors who serve the industry. PIP was organized in 1993 and is a separately funded initiative of the Construction Industry Institute (CII), at The University of Texas at Austin. PIP publishes documents called Practices. 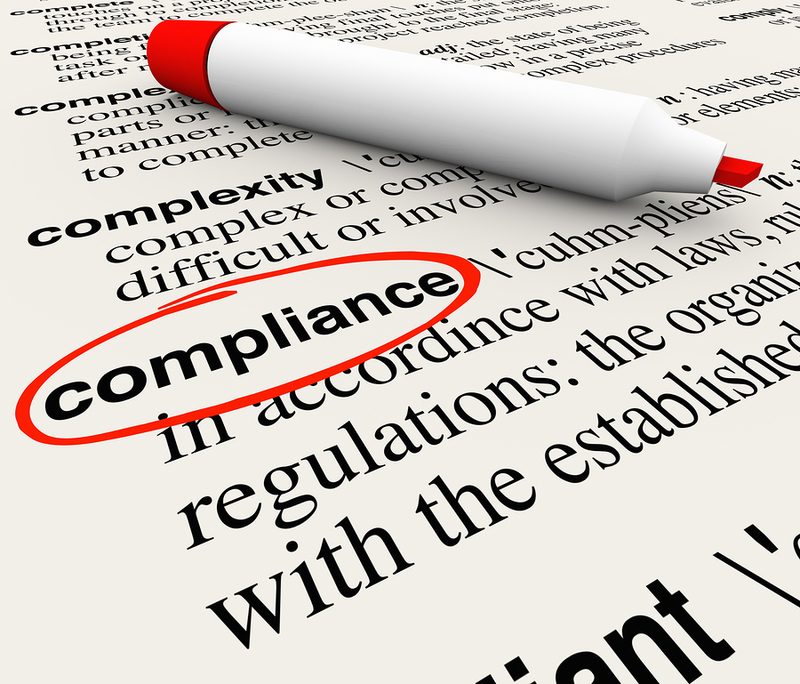 These Practices reflect a harmonization of company engineering standards in various disciplines. 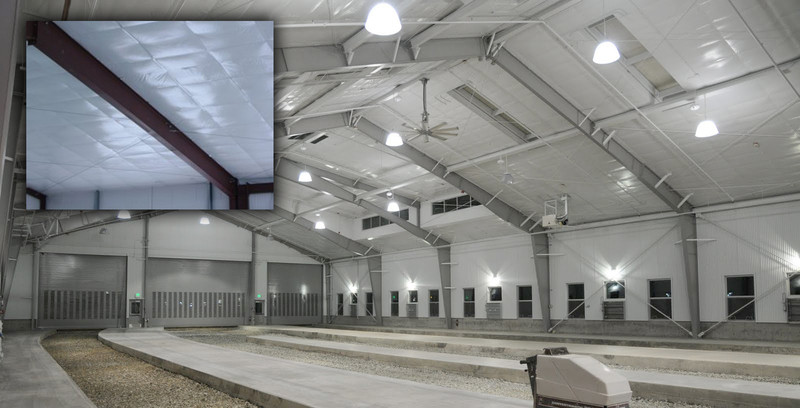 One of these disciplines is coating and insulation and includes design, selection and specification, and installation information. Visit www.pip.org to learn more. UL's Product Spec Database allows you to quickly find, specify, or verify UL-Certified products for your projects. Visit it at http://productspec.ul.com. 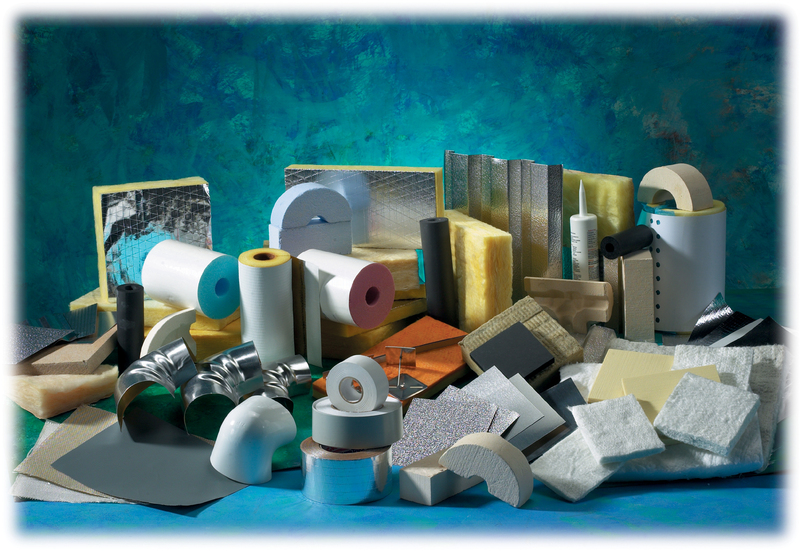 The only online library of technical literature, SDS, product data sheets, and product videos for the insulation industry. 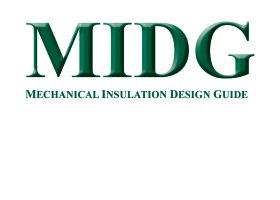 The MIDG includes 8 mechanical insulation calculators for the industrial, manufacturing, and commercial markets—they are fast, free, and functional tools for calculating proper insulation thickness, energy savings, financial returns, and more. 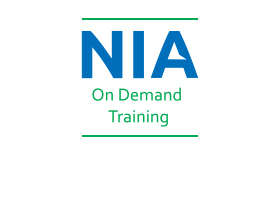 Vimeo On Demand is an online video streaming training portal for users to access NIA’s webinars, the Mechanical Insulation Installation Video Series, educational sessions, plus much more. Check back frequently for new content. The North American Insulation Manufacturers Association’s (NAIMA's) free 3E Plus® is software program designed for fibrous insulation and it makes it easy to calculate the appropriate insulation thickness necessary for any application. To ensure accuracy, the program has customizable inputs for every aspect of your job—and offers default values if your exact numbers aren’t available. Insulation selections are based on K-values from ASTM material standards. Learn how to use the 3E Plus software for all insulation types by taking NIA's fully accredited certification program, the Insulation Energy Appraisal Program. Learn more about IEAP. Download it for free from www.pipeinsulation.org.